Nice! I often start as root, thanks! 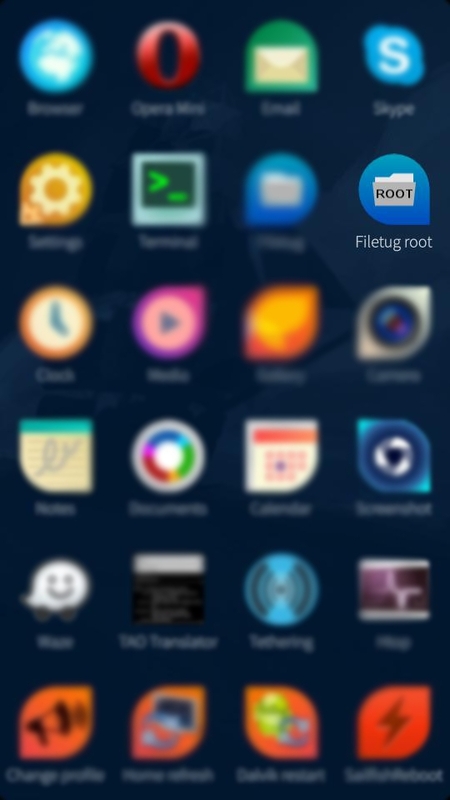 Suggestion; Make the cover flickable between root and home.